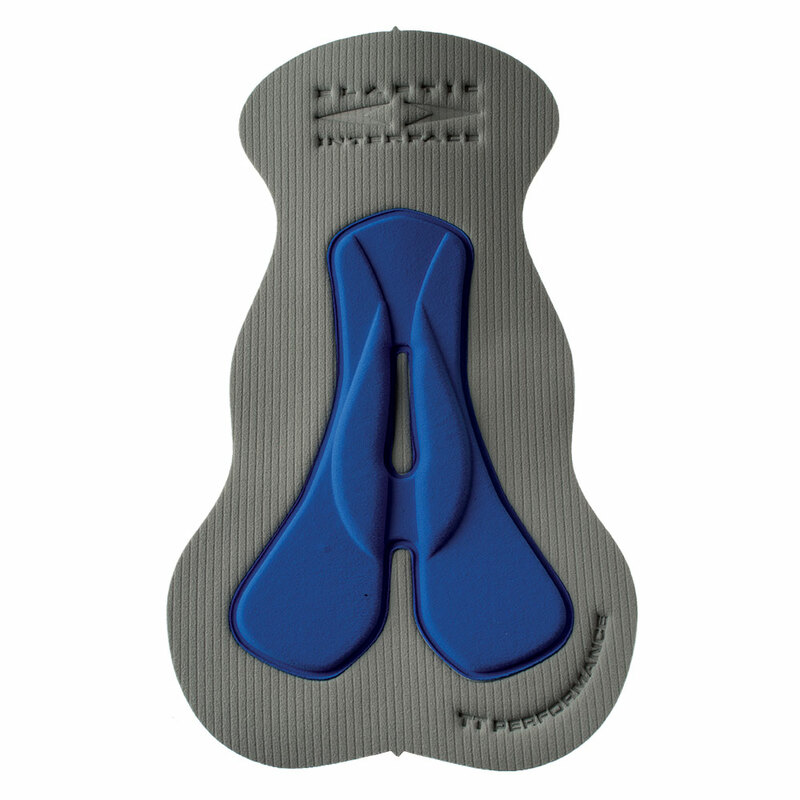 Road Performance Compact is perfect for very long distance rides. 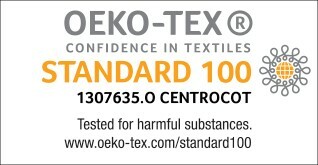 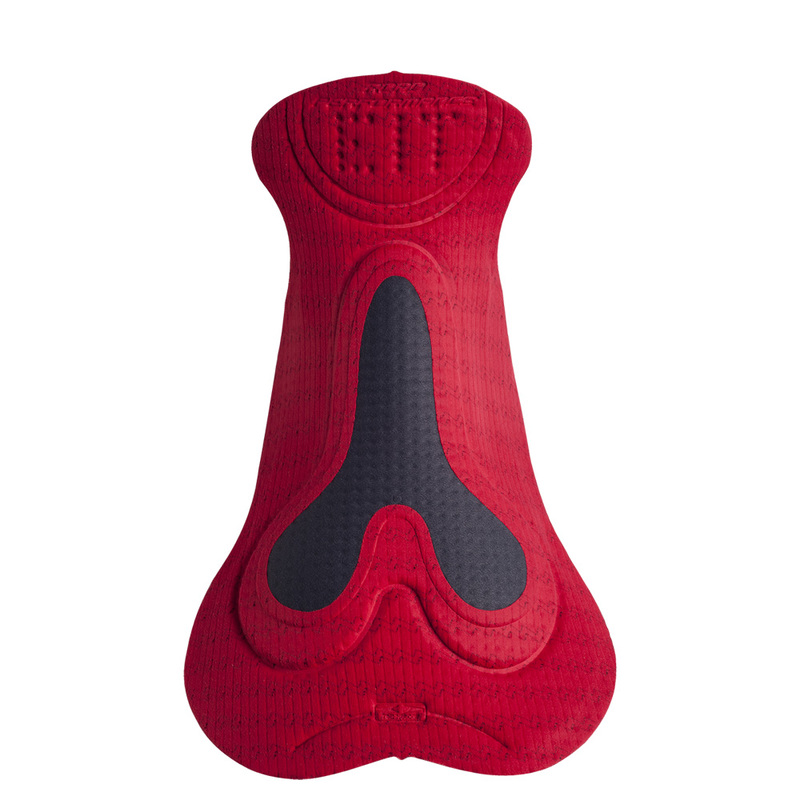 It features a flat surface while the protective foam inserts and center channel are developed on the “underneath” portion of the pad. 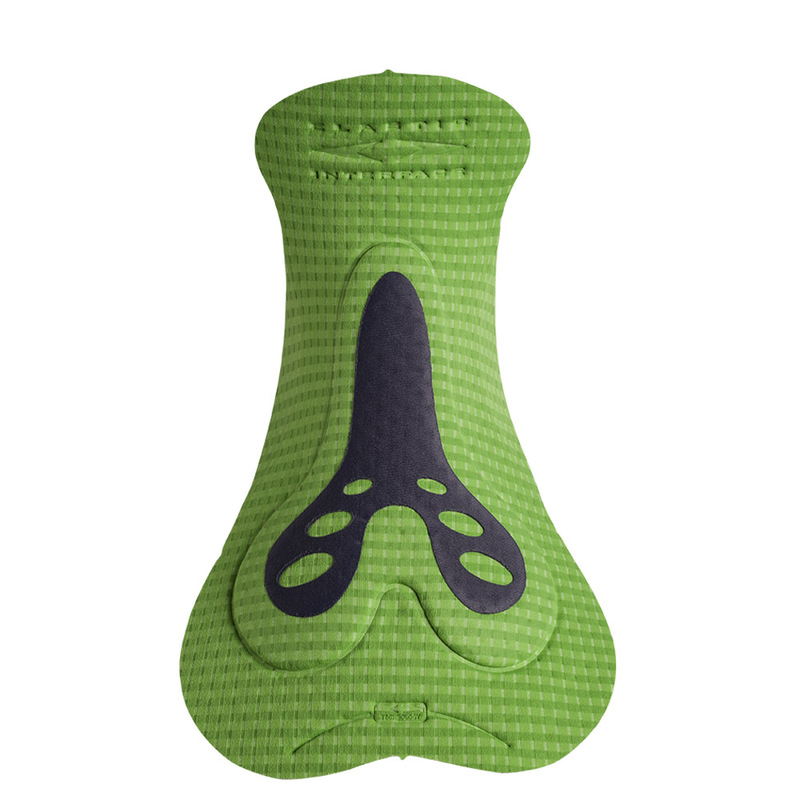 This aspect is usually much appreciated among those riders that prefer a smooth, flush surface with no areas of transition. 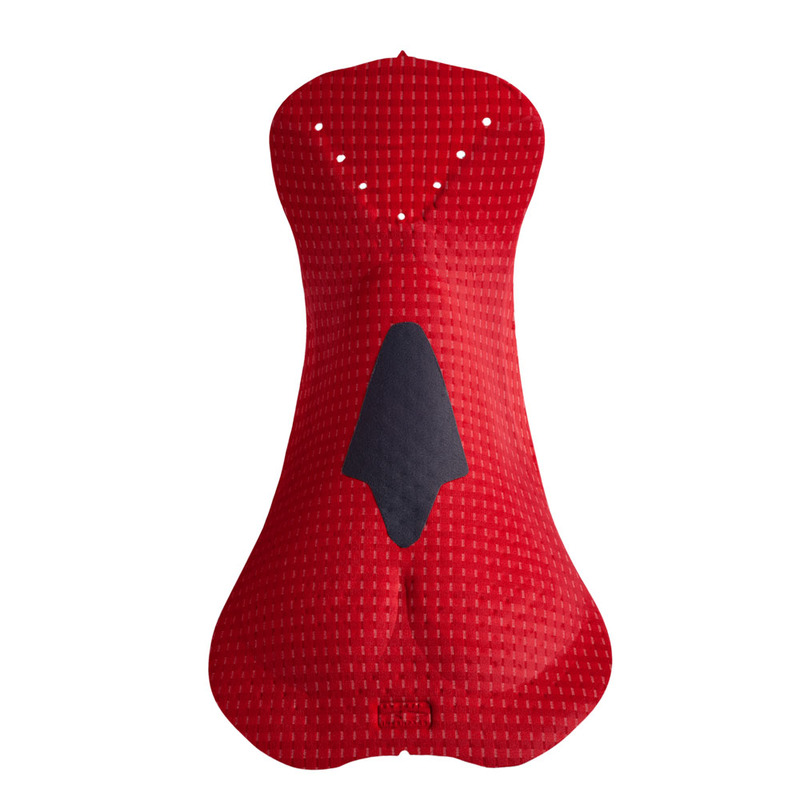 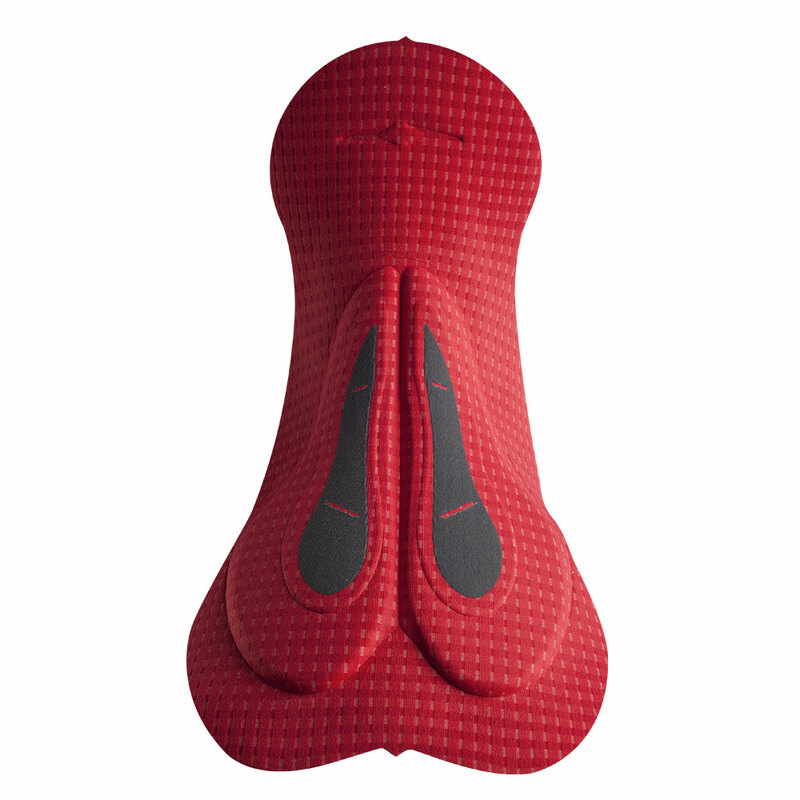 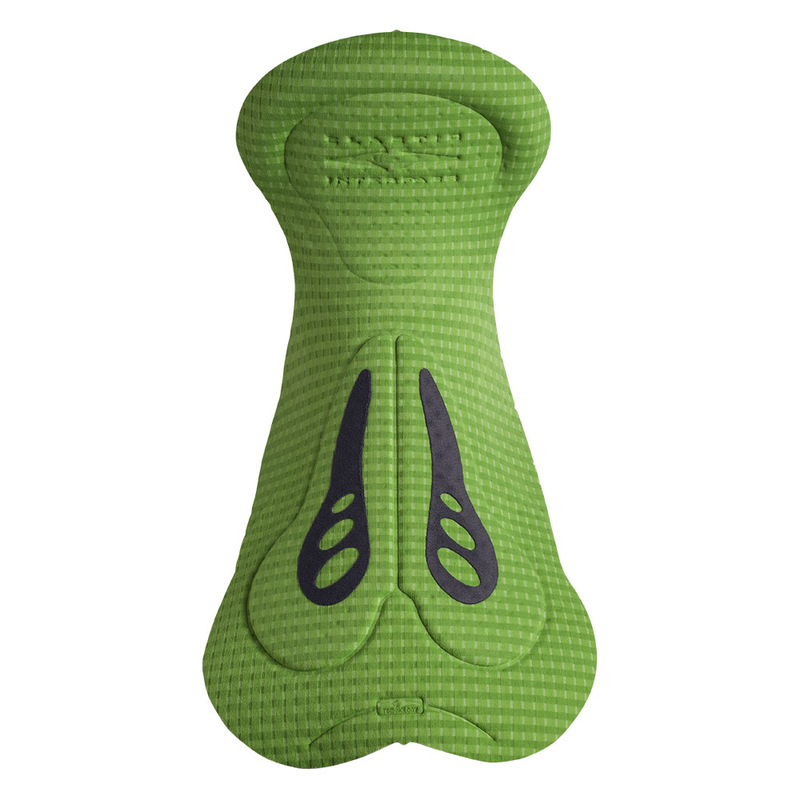 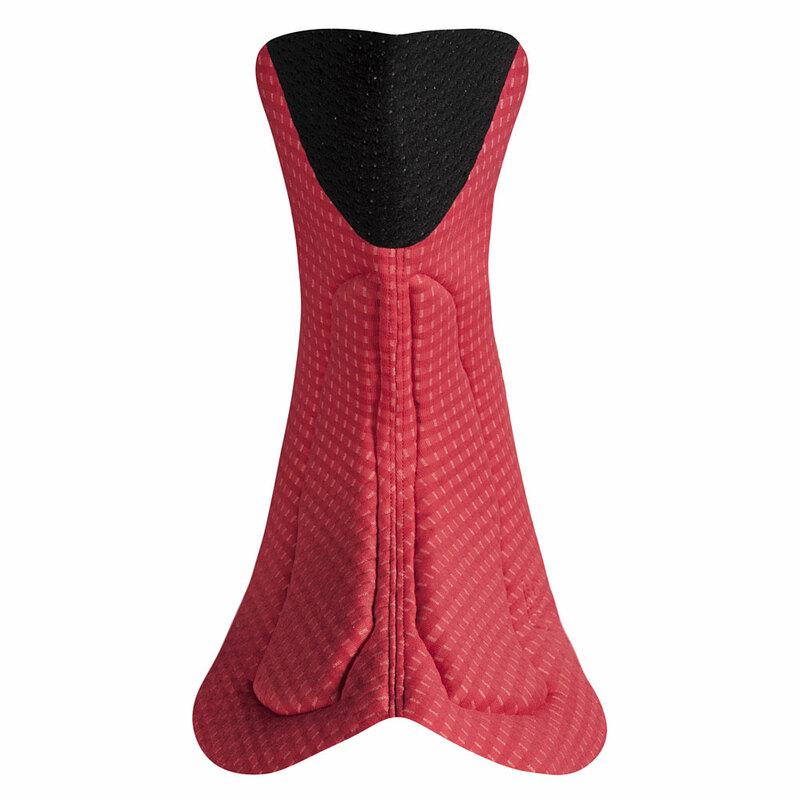 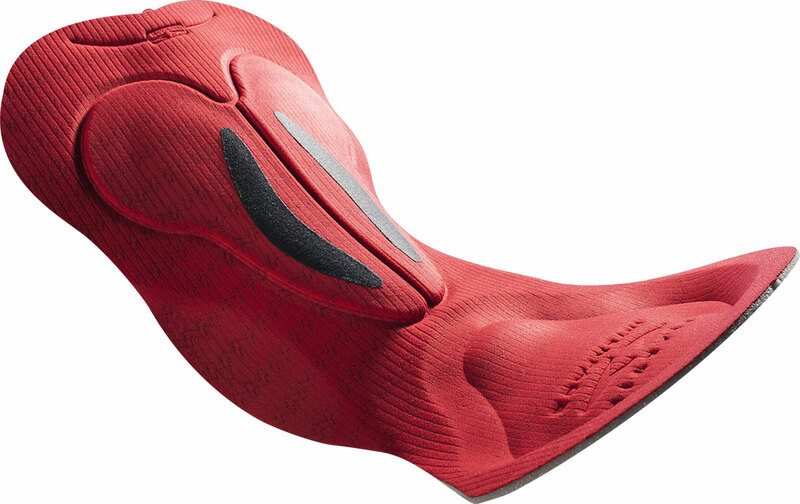 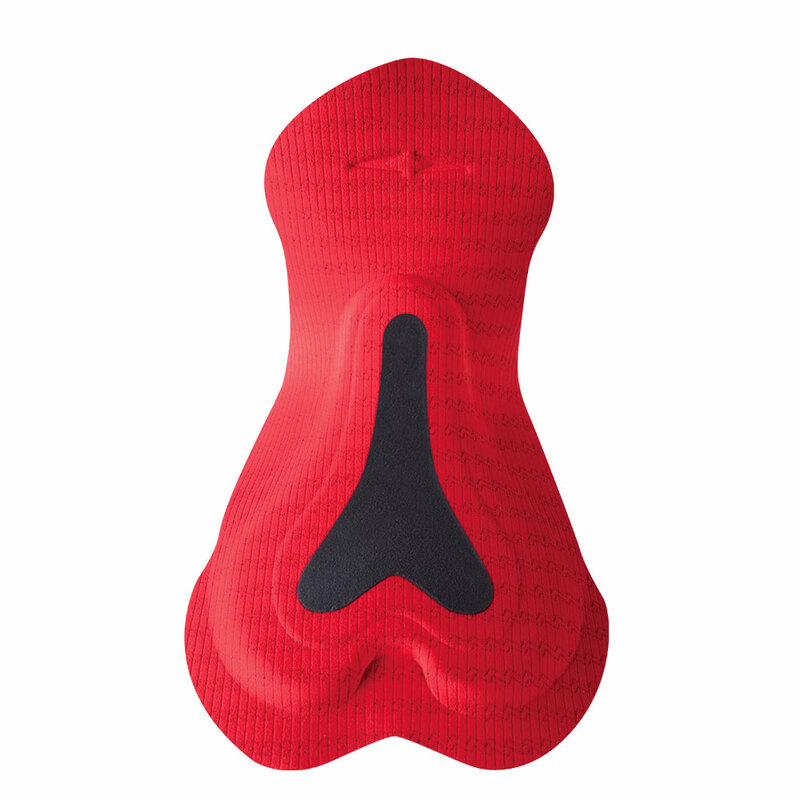 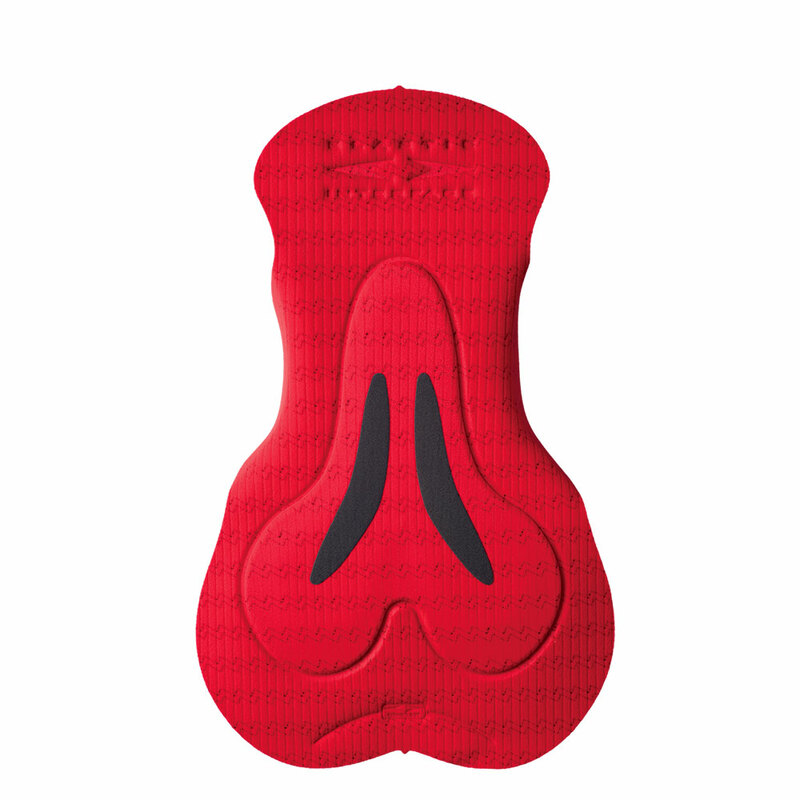 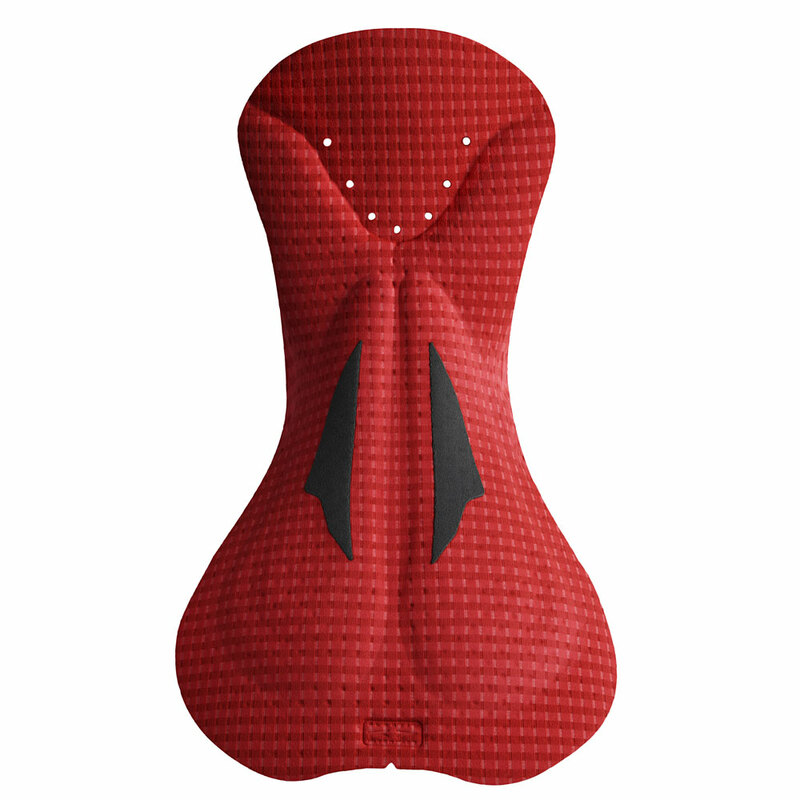 As every “Long Distance” product belonging to the Elastic Interface range, this pad offers multi density foams to guarantee maximum protection and freedom of movement while in the road bike position. 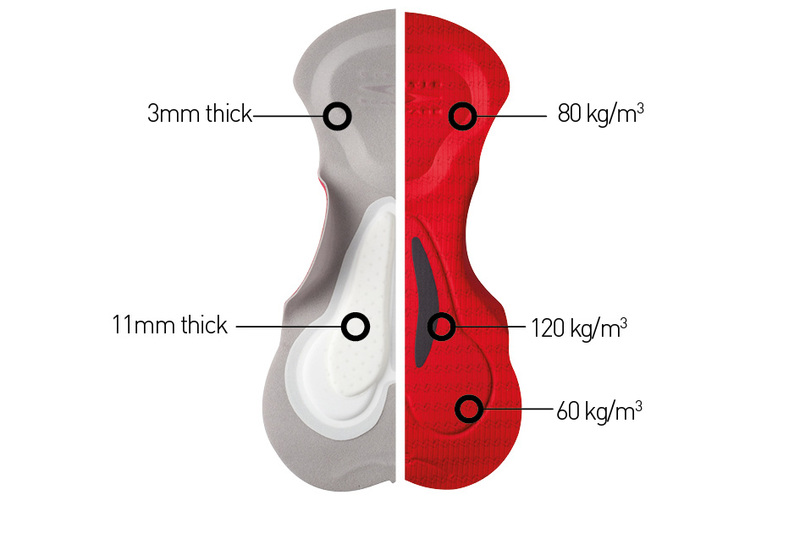 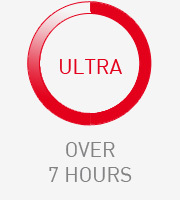 In particular the ultra-high density insert is located in correspondence of the perineal zone to deliver extra protection in the main key pressure points and chafing areas. 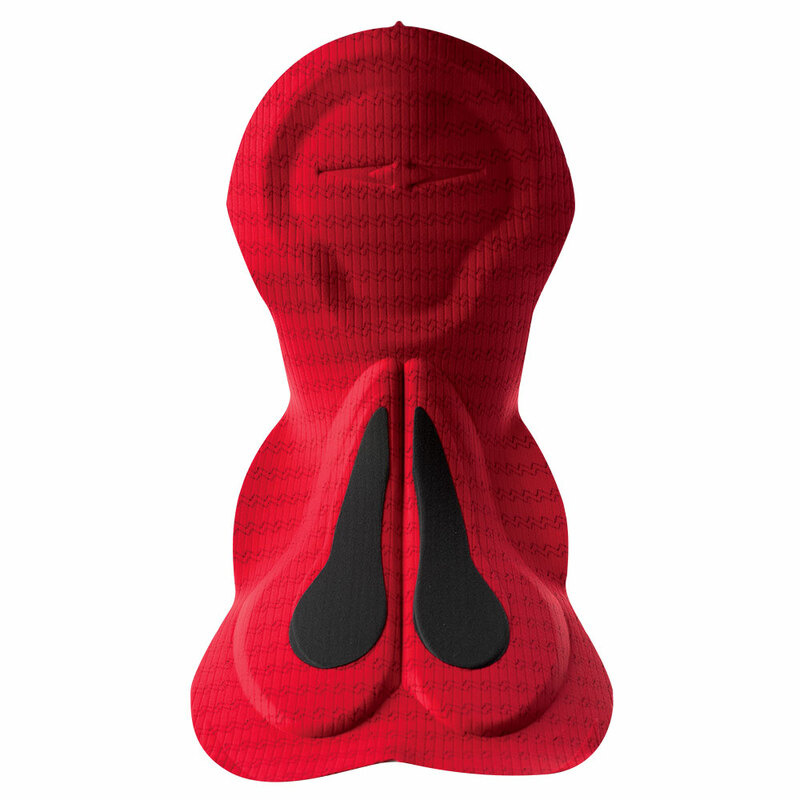 Road Performance Compact is also equipped with the special “encased” anatomic shaping that allows for a perfect fit in the genital region.